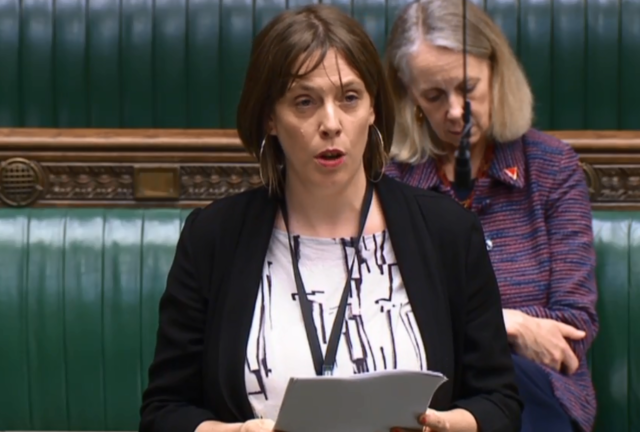 Labour’s Jess Phillips said she wanted to use the parliamentary debate marking International Women’s Day to honour her promise to share the names of those women who had died since the previous debate. It took Ms Phillips more than four minutes to read out the names and she thanked Karen Ingala Smith, of the Counting Dead Women project, for “tirelessly” recording the lives of the women affected. Ms Phillips explained: “In the first International Women’s Day debate I ever attended I promised to read out the names of women killed by men since the last International Women’s Day – today I will honour that promise. “Over the years I have had the pleasure of meeting the families of these women, grateful that their loved ones were being remembered. After reading out the names, Ms Phillips added: “I could feel the nervousness in the room that I wouldn’t finish reading the list within seven minutes and that is how we should feel every single minute of every single day – nervous that one of our constituents will wake up dead. 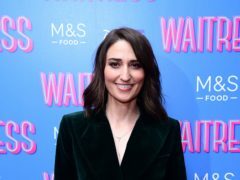 “The fear and tension that we felt in our bodies that I wouldn’t get through the list and I’d be made to sit down is what victims of domestic violence feel every minute that they walk around their houses, the second they wake up in the morning they feel frightened and that they’re going to have to walk on awkward eggshells all day long. So shocking to listen to @jessphillips reading out a list of women killed by male violence since last International Womens Day. The list seems never ending. Each of these a victim. Terrible. “These women need us in this place to hear their names and hear their stories so that we can change and make it so next year’s list might at least be a little bit shorter”. Conservative Helen Whately (Faversham and Mid Kent) later highlighted how “unconscious bias and discrimination” are still holding women back. She added: “Just last week a man told me that women don’t want to stand for election because they’d rather stay at home in the evening because men are the breadwinners and they’re the ones who like to work hard.